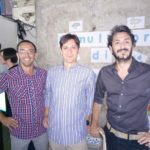 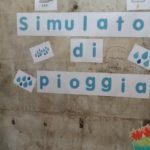 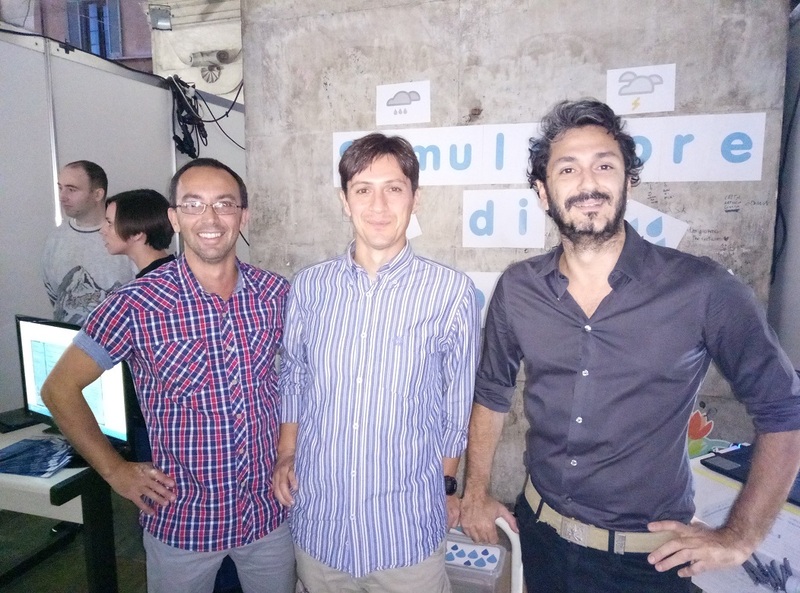 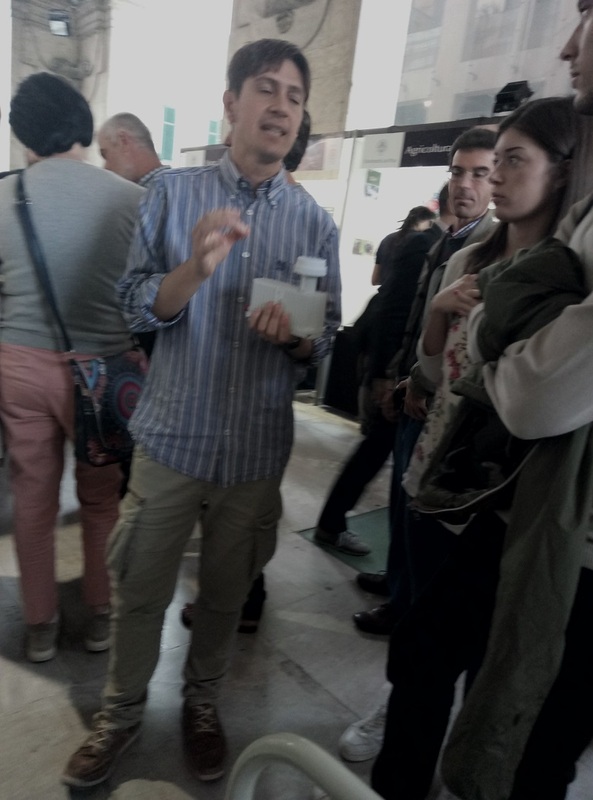 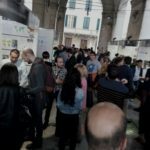 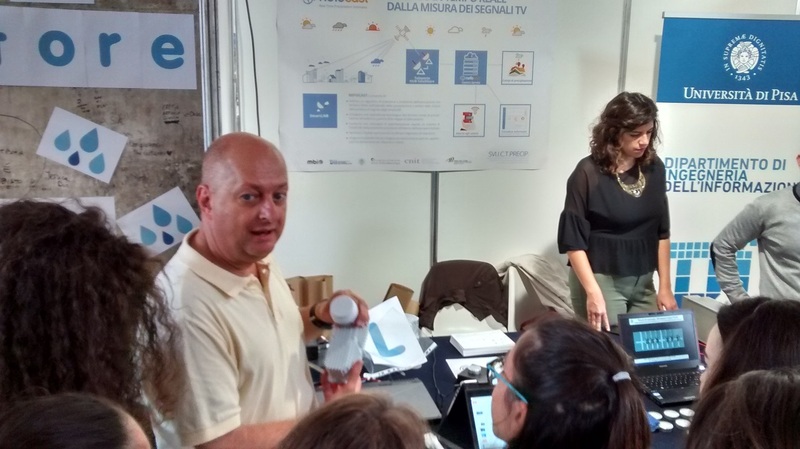 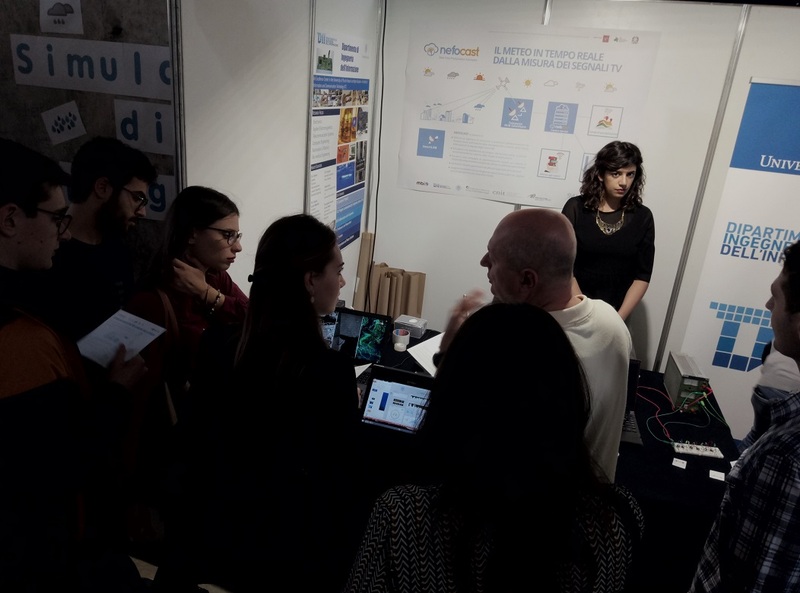 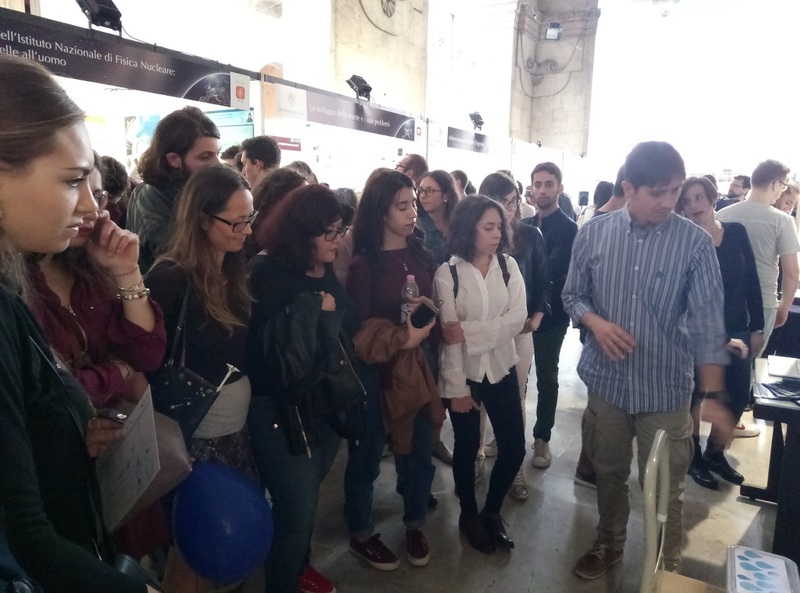 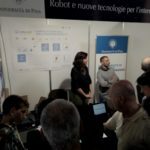 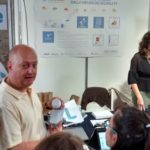 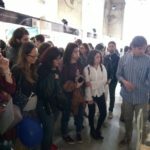 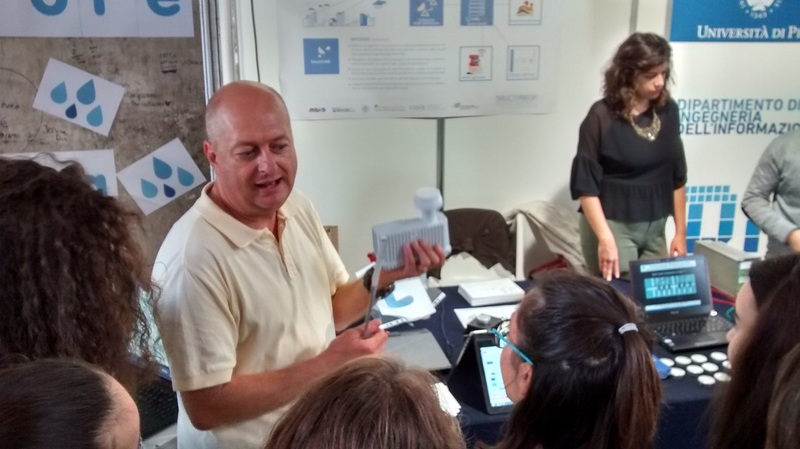 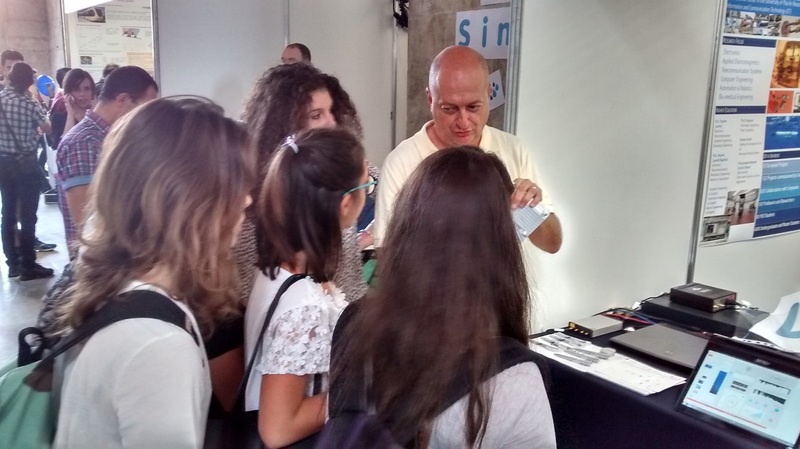 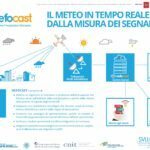 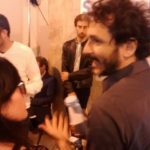 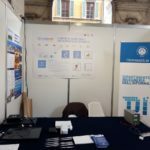 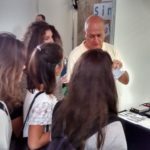 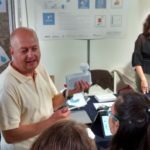 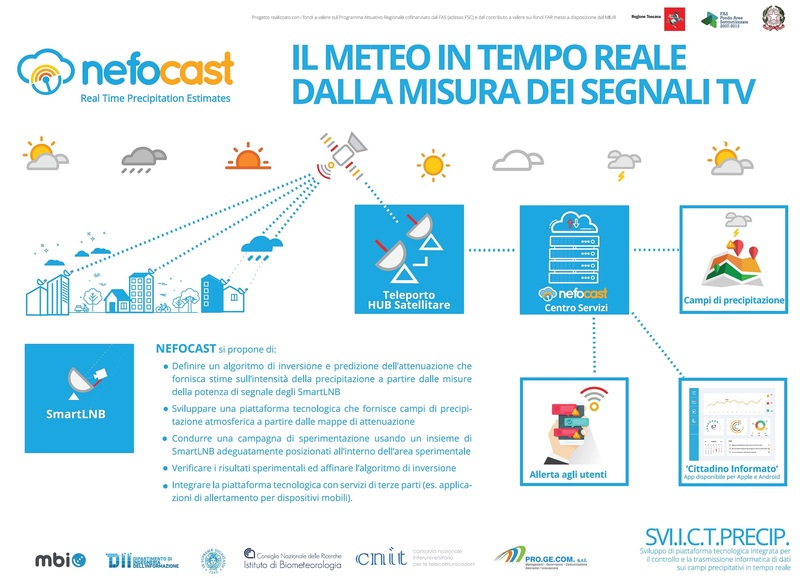 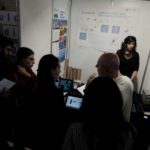 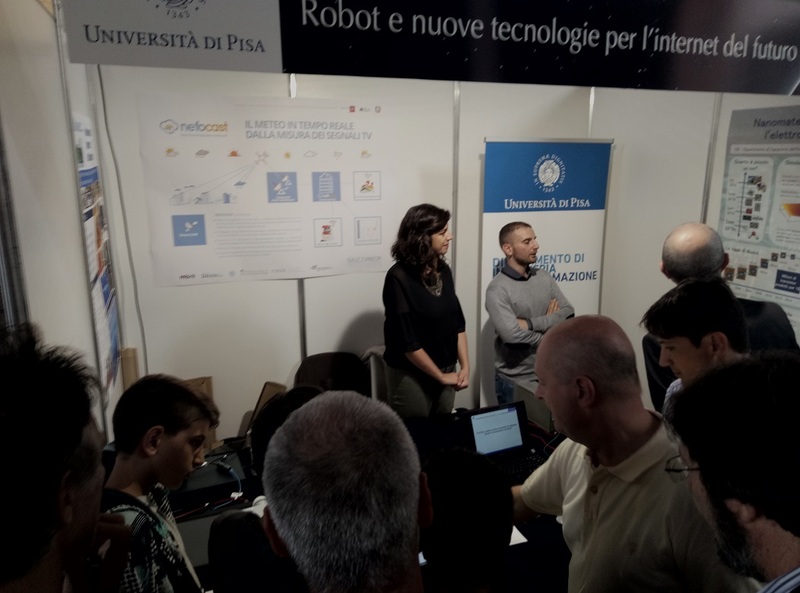 The NEFOCAST project was presented in Pisa during the Researchers’ Night on 29 September 2017, with interactive activities for visitors, and dissemination information material for the project initiative. 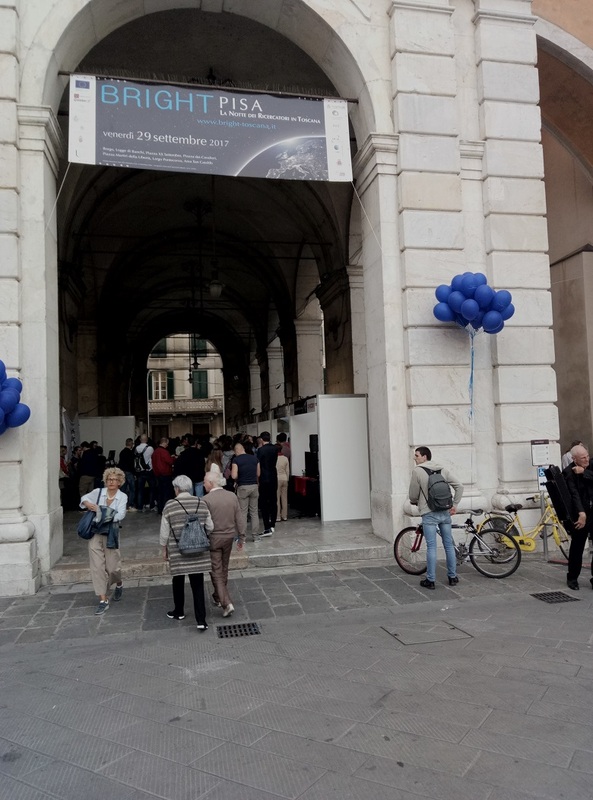 The acronym BRIGHT means “Brilliant Researchers Impact on Growth Health and Trust in research”, to symbolize the positive aspect of research activity and to spread a message of trust to the general public. 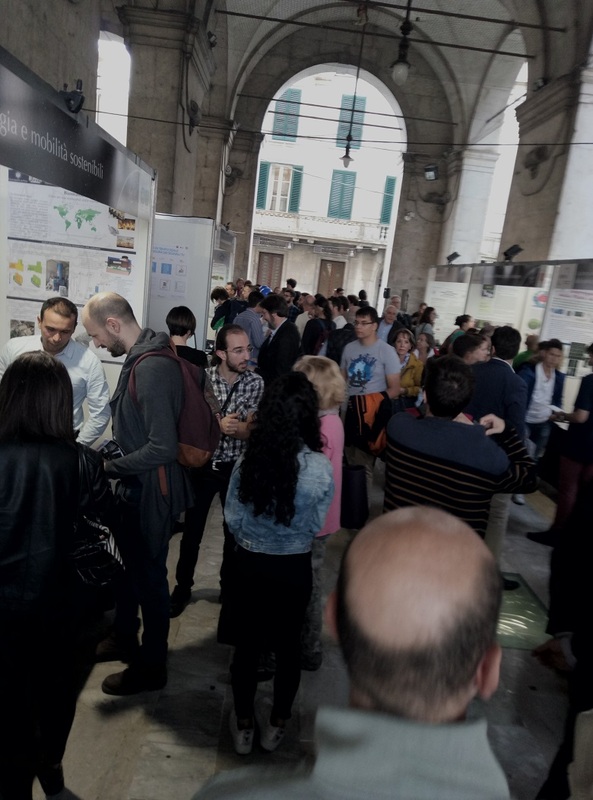 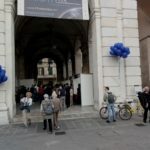 The BRIGHT project aims to improve the visibility and perception of the work of researchers among those living in Tuscany, simultaneously with all the European initiatives of the Researchers ‘Night (the European Researchers’ Night – ERN). 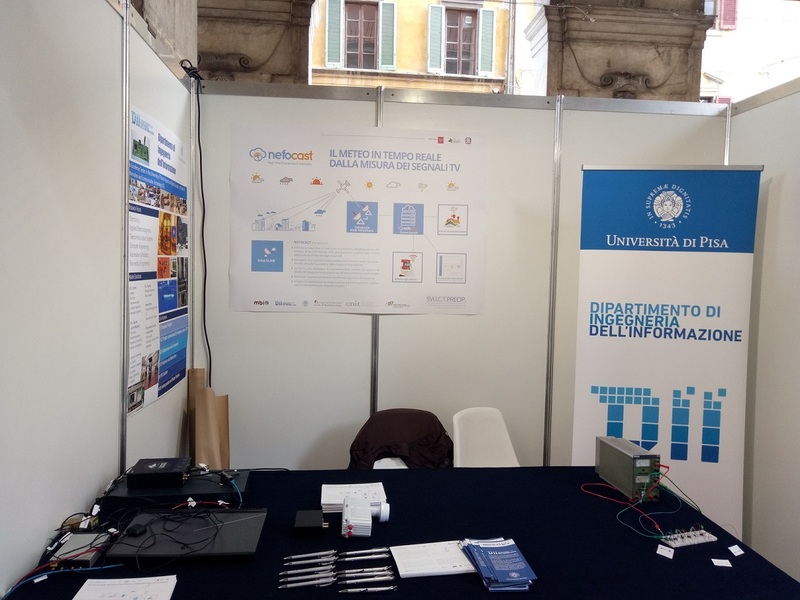 At the stand of the Department of Information Engineering of the University of Pisa, the project team led by Prof. Giannetti noted the great interest of the public towards research activities both in the field of meteorology and television broadcasting via satellite. 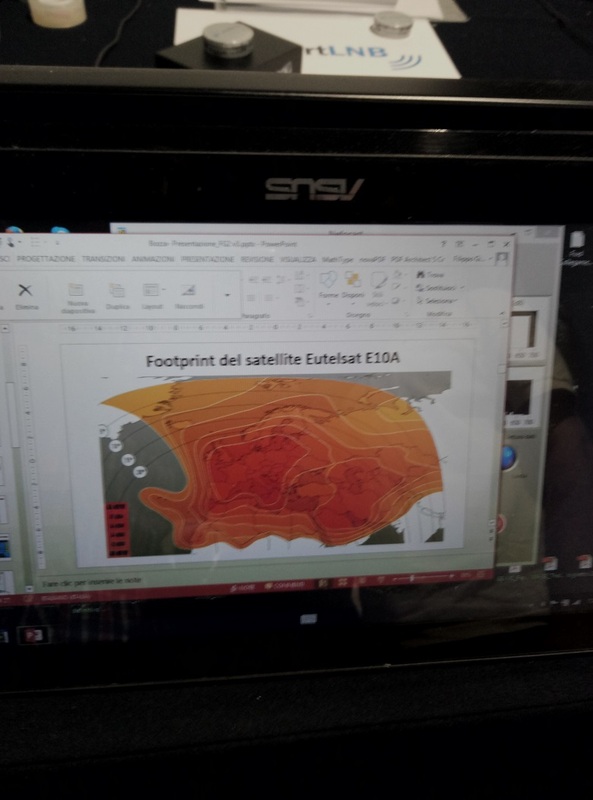 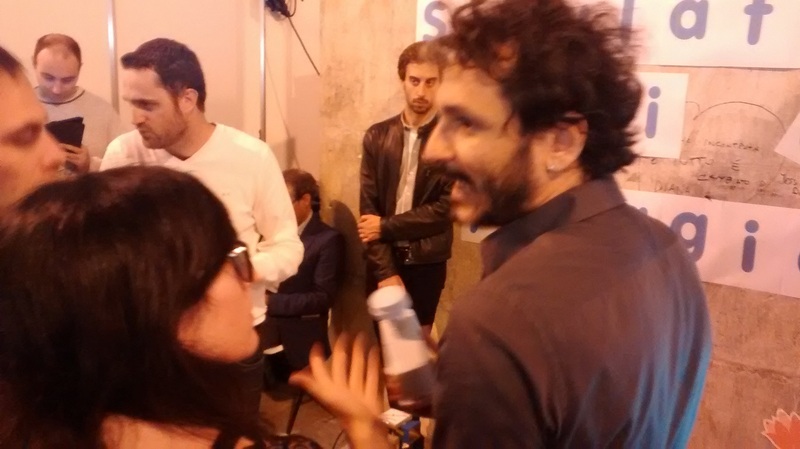 Simone Scarfone and the MBI team of Attilio Vaccaro, Antonio Petrolino and Giacomo Bacci were present from 4pm to midnight with countless repetitions of the demo showing the effects of the attenuation introduced by the rain in a satellite link to microwave, using an original experimental set-up that proved extremely useful for attracting visitors. 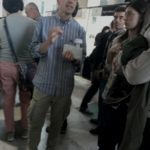 Marco Michelini, of the D.I.I provided an appealing reading application for the NEFOCAST data that further helped to attract the attention of passers-by. 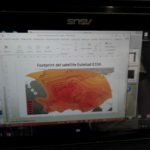 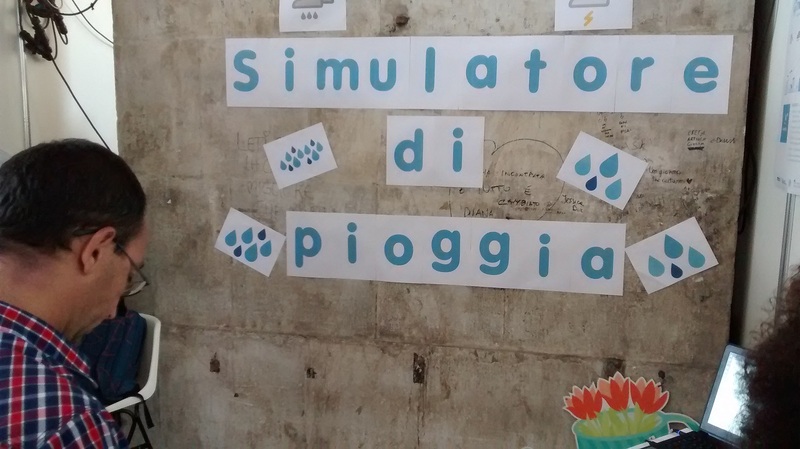 The team worked together to offer an experience that , illustrated the reasoning behind the project from the original practical demo of the effects of rain on RF signals up to analyses carried out with the UNIPI simulator.